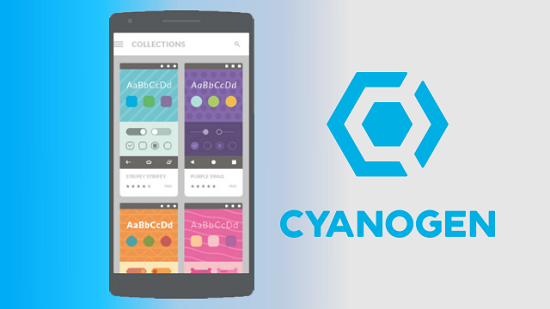 Cyanogen is a well-known developer that is known for its Cyanogen OS based on Android. 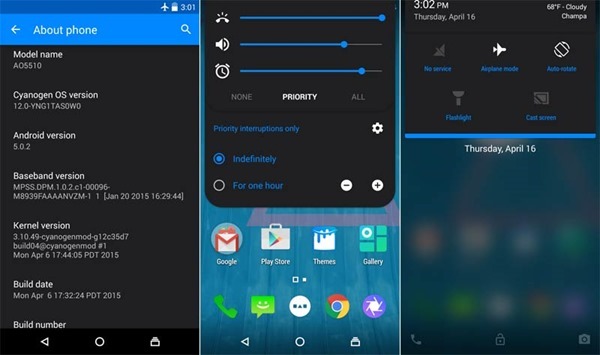 It was largely appreciated by users when it rolled out the Cyanogen OS with the OnePlus One smartphone. In 2014, the company announced an exclusive partnership with Micromax that led to several disputes between OnePlus and Cyanogen. In 2015, Cyanogen finally parted ways from the Chinese OEM. And to everyone’s surprise, Cyanogen is no longer exclusive to the Micromax’s Yu Televenture handsets. 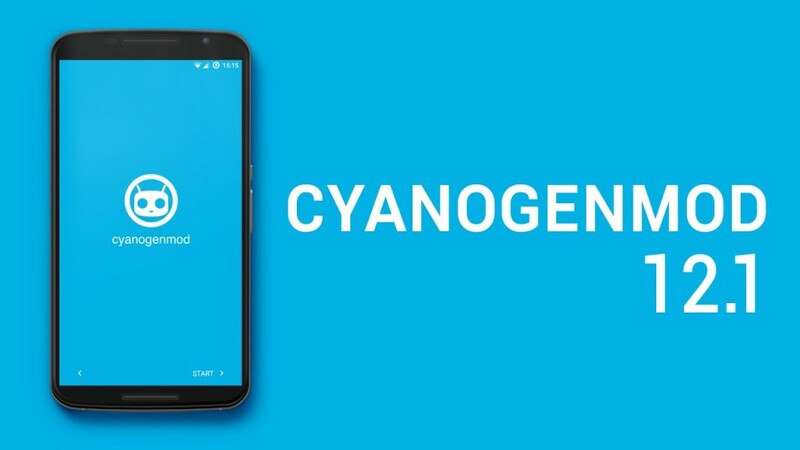 Yes you heard it right; Lenovo will be soon launching a new smartphone powered by Cyanogen in India. After the OnePlus dispute, Yu Televentures rolled out multiple devices with the Cyanogen OS and was in exclusive partnership with the company. Lenovo has finally confirmed that the first smartphone under its online-only sub brand Zuk will be running on Cyanogen out-of-the-box. It is expected to be launched in the second week of May. The first device will be the Zuk Z1, which was launched in China a year ago. It will be running on Cyanogen OS 12.1 based on Android Lollipop v5.1.1, and we can expect to receive Marshmallow update along with the latest Cyanogen OS v13. Lenovo will be bringing the 64 GB variant of the smartphone in India which was priced at CNY 1,799 (approx.18,250) in China last year, but we can expect to fall under 15K price category in India.